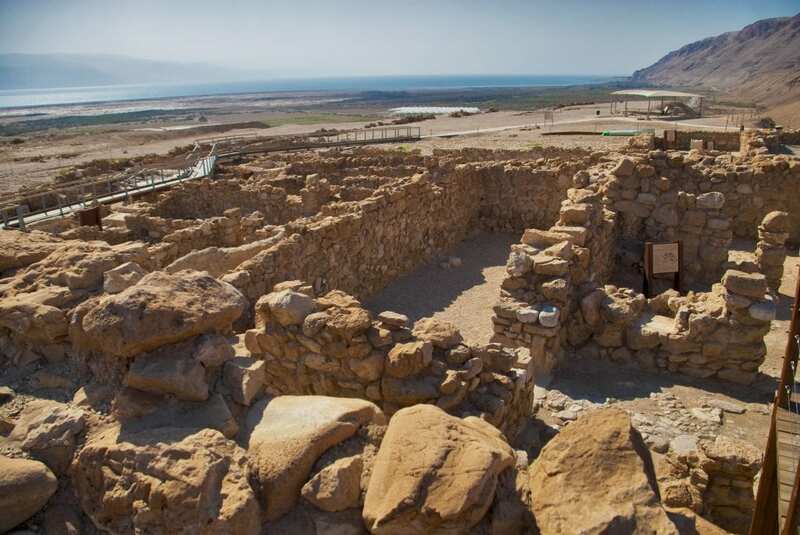 Based on new studies, researchers have confirmed that the ancient site of Qumran, location of the Dead Sea Scrolls, was likely the home of the Essenes, an all-male celibate Jewish sect in the Second Temple Era. Until now, the subject was a matter of debate, as scientists had identified both male and female skeletons in the site’s cemetery. But research done on 33 newly excavated skeletons from Qumran has revealed that almost all were male, with the genders of three skeletons indeterminate. The researchers also reexamined 53 previously unearthed skeletons from Qumran’s cemetery and discovered that six of seven individuals formerly tagged as women were actually men. 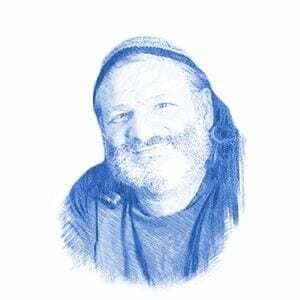 Researcher Yossi Nagar, an anthropologist for the Israel Antiquities Authority (IAA), reported last week that the most probable explanation for the lopsided demographics is that Qumran was a community of Essenes: a Jewish sect that lived a monastic life in the desert, adopting strict dietary laws and a commitment to celibacy. Some theologians have speculated that Jesus, the founder of Christianity, was an Essene, adopting the sect’s asceticism and celibacy. Rabbi Daniel Sperber, a professor of Talmud at Bar Ilan University, discounted this theory. The Essenes were contemporary with other Jewish sects such as the Pharisees and Sadducees. Nagar compared them to Christian monks. Though they came several centuries after the settlement in Qumran and the destruction of the Temple, the lifestyles of the Qumran Essenes and Byzantine monks that came to the region later were almost identical. He pointed out that at the time, Judaism was very diverse. “Most people think of Judaism as what we have today from the Mishna and Talmud (the two components of the oral tradition), but that is only one stream that existed at that time,” Rabbi Sperber said, noting that at the time of the Essenes, other sects such as the Sadducees and Pharisees were choosing vastly different paths in Judaism. Observant Jews today may be perplexed at this aspect of the archaeological find. Celibacy is rejected as a sin in Judaism, and Jewish law considers procreation to be the first mitzvah (Bible commandment). “The Essenes decided on an ascetic lifestyle in order to concentrate on Torah study and serving Hashem,” explained Rabbi Sperber, noting that there were precedents of prominent spiritual figures in Judaism who chose celibacy, including the Prophet Jeremiah. C-14 radiocarbon test indicates that the Qumran skeletons are around 2,200 years old, approximately the same age as the Dead Sea Scrolls also found at the site, which were estimated to have been written between 150 BCE and 70 CE, the year the Second Temple in Jerusalem was destroyed. Earlier investigations of Qumran suggested it was founded more than 2,700 years ago. Warfare led to its abandonment before it was settled again for about 200 years, up to around the year 68 CE. 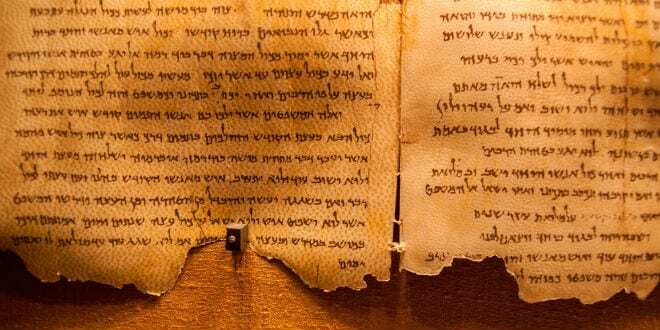 The Dead Sea Scrolls, manuscripts that included parts of the Bible, were discovered between 1947 and 1956 in 11 caves in the region surrounding Qumran. In February, researchers announced they had found an additional cave in the same area that held blank scrolls and pieces of papyrus and leather intended to be written on, consistent with what would be found in a scriptorium.